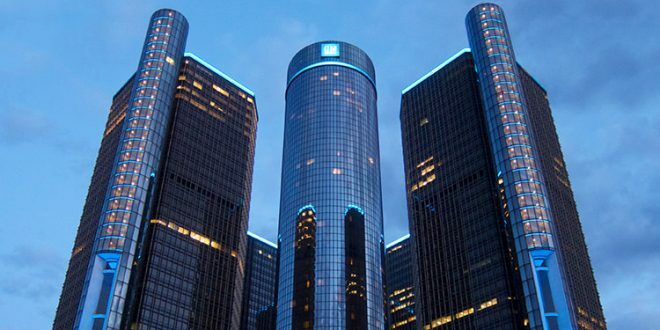 Earlier today General Motors announced a significant restructuring, including the idling of five manufacturing facilities in North America. 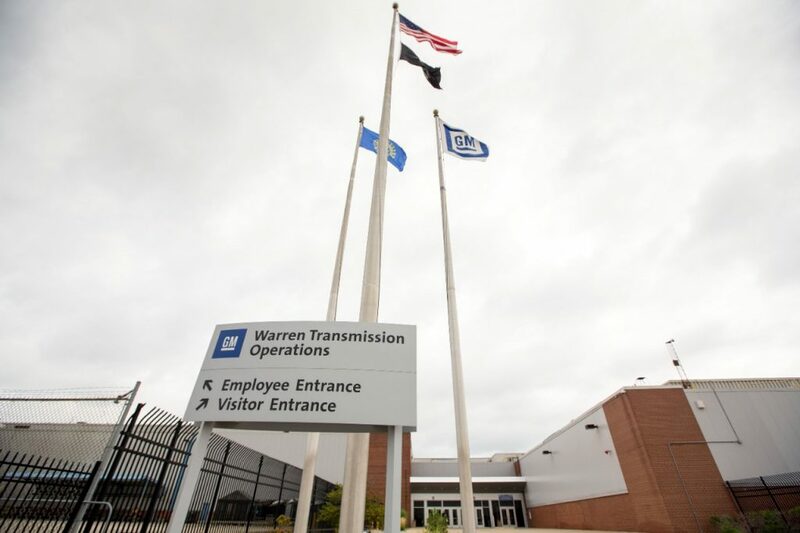 In addition to the plant closures, the company is also announcing a reduction of its workforce by about 15 percent, including a reduction of its executive ranks by 25 percent. While GM’s formal announcement was vague on details, we’ve compiled a detailed list of the assembly plants included in today’s announcement. 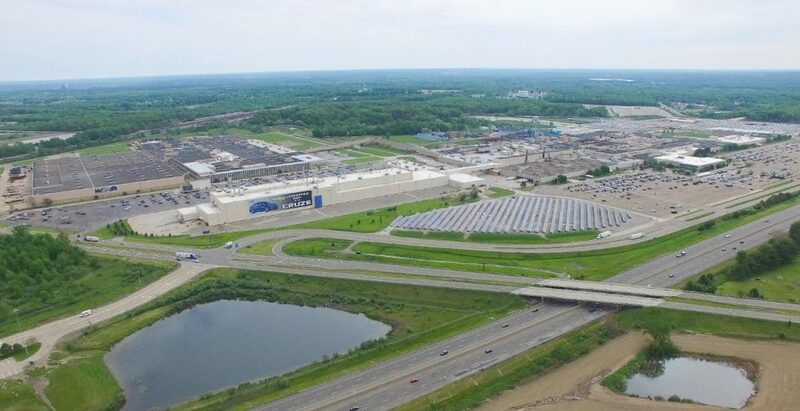 I just hope that GM, the UAW, and politicians from Ohio and Michigan can all sit down during contract negotiations next year, offer some concessions on the side of all parties, and work together to keep the American plants open. Perhaps that's a rosy thought, but it's discouraging to see all of the political finger pointing (reactions) instead of being proactive. 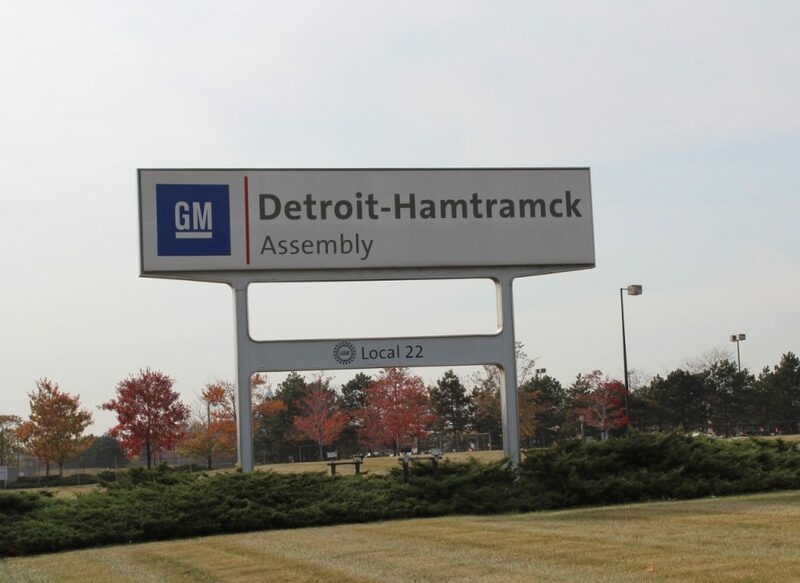 I suspect GM could get some gravy concessions to keep Lordstown (it's closure could cost Republicans the White House in 2020), but I highly doubt there's enough that could keep GM from closing it. Lordstown has many other problems than just building a product no one is buying these days. 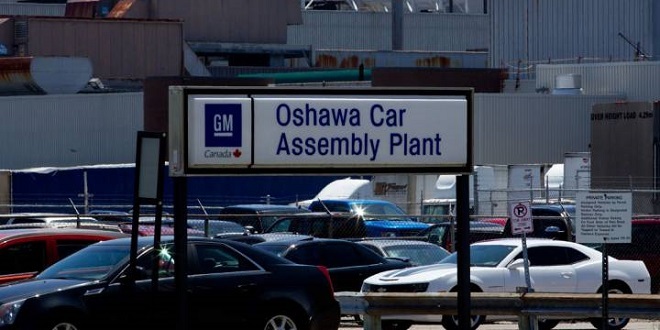 It has some of the worst attendance of any GM plant in North America. It has some of the biggest quality issues and roughest launch records of any plant in the system. 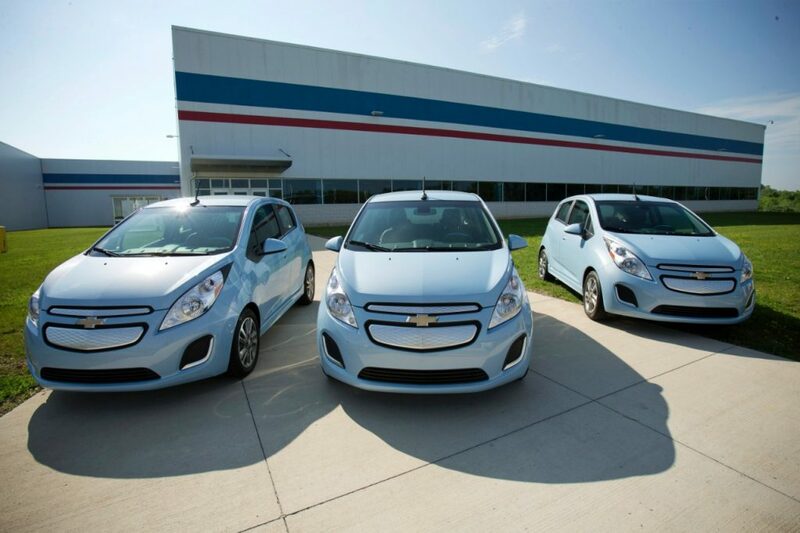 GM stops car production in the US/Canada and switches to SUVs and Trucks = 1000s of jobs lost. I know GM had some overcapacity, but that did not stop them for deciding to produce the Blazer in Mexico. I really sad thing is that GM was once the biggest company in the world and employed the most Americans outside the Federal Government. After all is said and done, GM will likely be third in auto employment behind Ford (already is) and FCA.